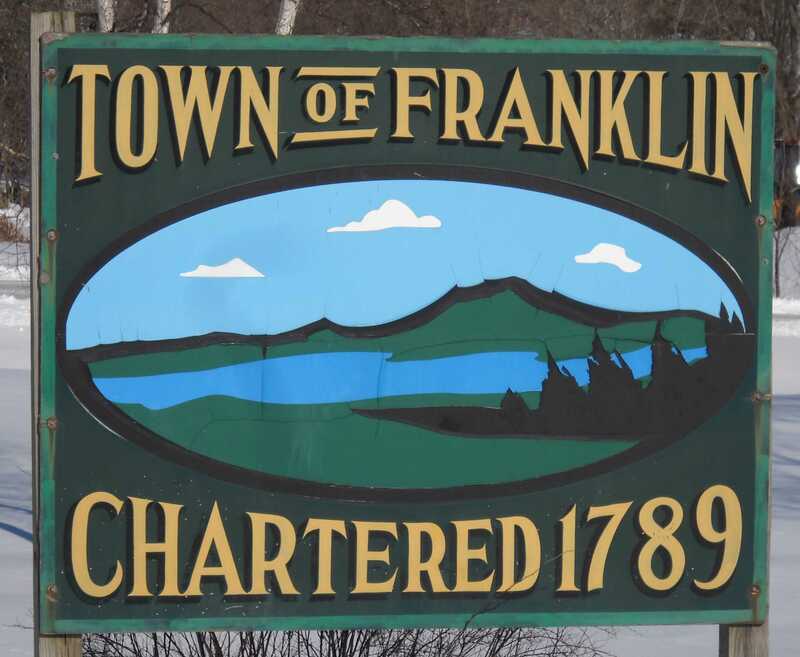 Selectboard meetings are held at the Franklin Town Office. Please see the community calendar for exact meetings dates. If you would like to be added to the agenda, please contact the Town Clerk.